At our skin center, we constantly strive to provide world's latest and best in aesthetic practice. We aim to provide personalized care in most friendly & responsible manner. MDA: (Microdermabrasion ) is a skin exfoliating treatment which removes thicker uneven outer layer of skin thus giving smooth soft and glowing skin surface. Chemical Peels (CP) involves application of solution to skin which eventually causes peeling off the dead outer skin resulting in smoother and refreshed look. It can be done over face, neck, back or hands. 1. Acne (Pimples), black heads and acne spots. 2. Melasma and sun spots. 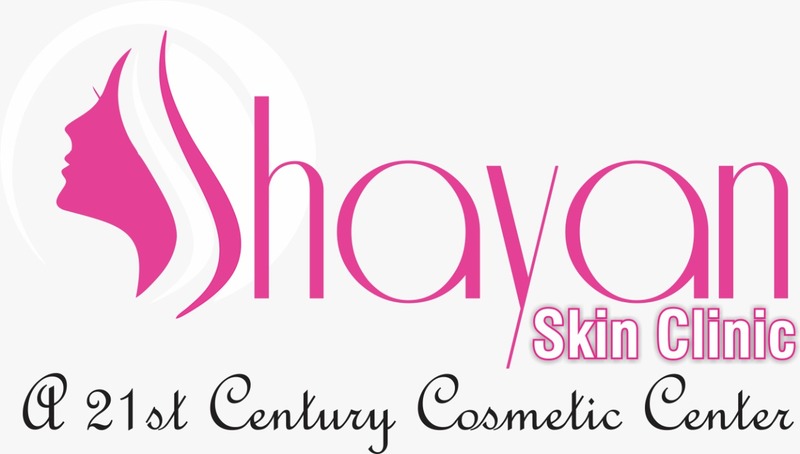 A very effective, faster and permanent solution of reduction of unwanted hair. At each sitting a certain percentage of hair gets removed. So it requires 6-8 sittings to give desired results. 1. Removal of skin tags, Warts, molluscum contagiosum, corns and callosities. 2. Reducing acne scars, chicken pox scars and stretch marks. It is a non-invasive procedure that improves and rejuvenates the skin by using laser light which targets specific skin pigments (melanin). it is a very safe procedure with no downtime. A. Botox: It is a prescription medicine that is injected into muscles to relax the muscles thus reducing crow's feet, frown lines and forehead creases giving youthful appearance to the face. B. Fillers: To fill the defect is filler. Filler is a natural ingredients of the skin injected inside to fill gaps formed due to weight loss stress and ageing. It is purely natural and so no side effects.